What is an Arm Shelf? 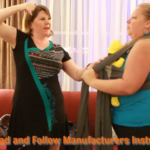 Babywearing Wednesdays – What is and Arm Shelf??? ?